We have had some great response to our Chess Nights. Unfortunately, we may have gone to a weekly format too early. We have had a couple of different players each time, but some times only one person. 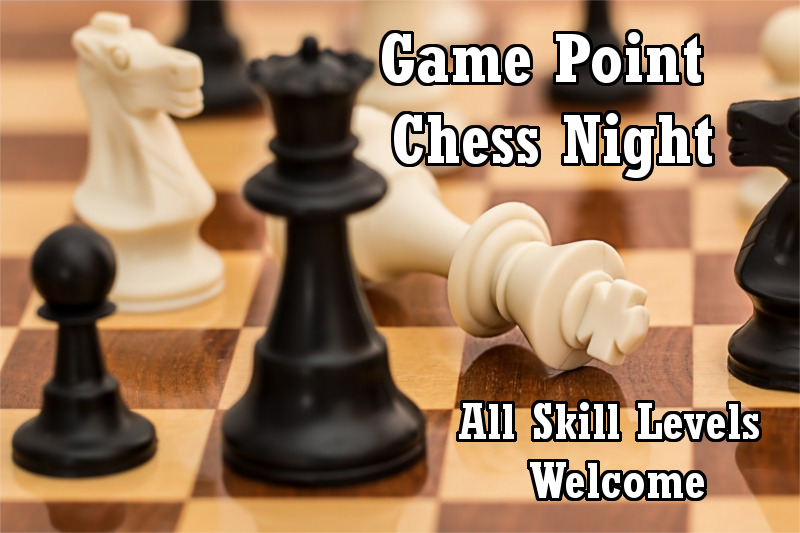 To avoid that and increase the reach of the group, we are just going to run one Chess Night in July. So come out and play some games and meet some new people! All skill levels welcome!